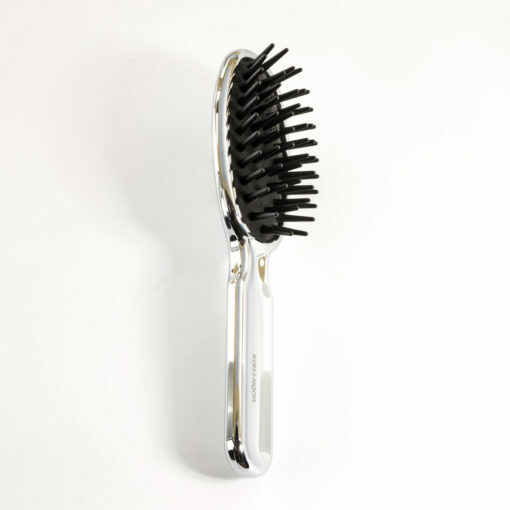 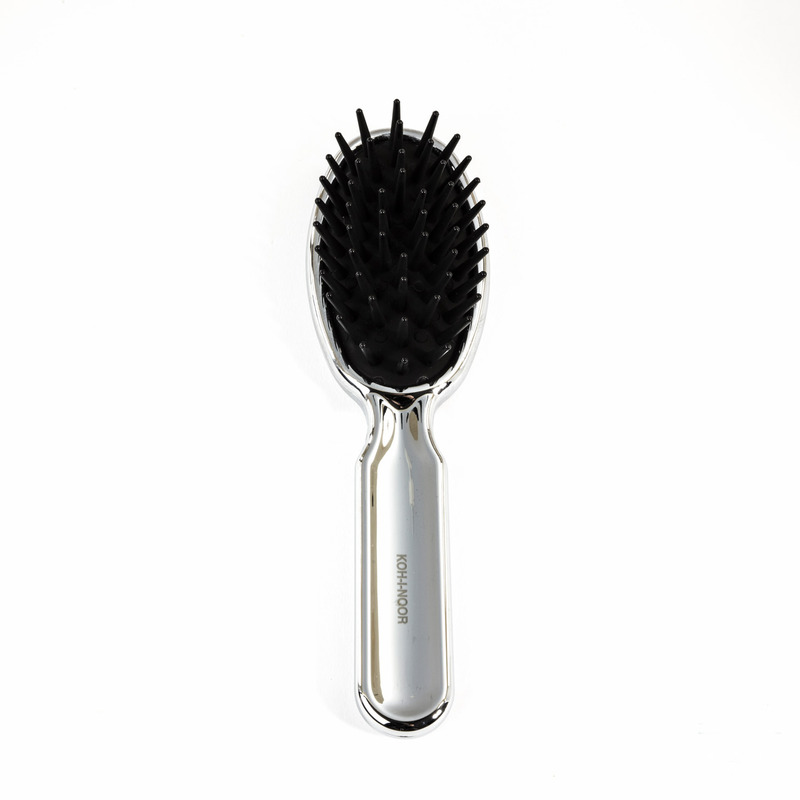 Metalli pneumatic detangling hairbrush with conical (Conika) pins. 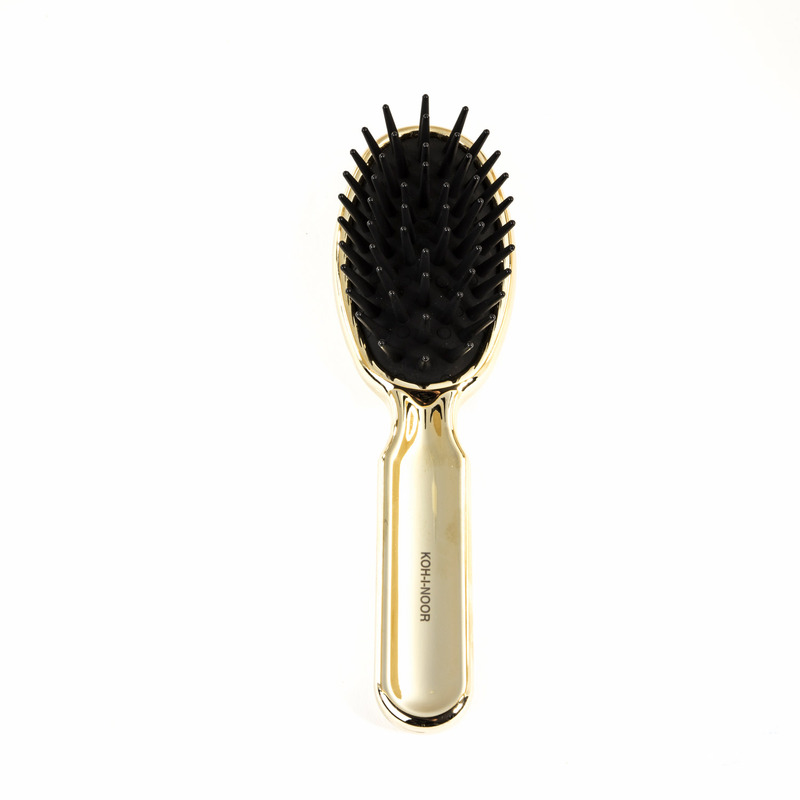 Injected pneumatic pin brush (Conika) with conical pins, ideal to detangle wet hair, gently massages the scalp and it’s very easy to clean. 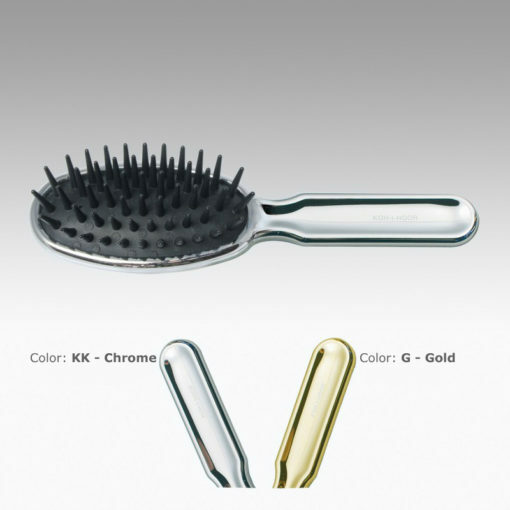 Recommended for long hair.